Spacious, Furnished 2BR/1BA Villa in desirable 55+ community of Tyrone Villas. This corner unit features attached carport and laundry room with stackable washer/dryer. Updated kitchen with dishwasher and sliding door that leads to outside open patio to enjoy the Florida weather with BBQ and Heated Pool just steps away. 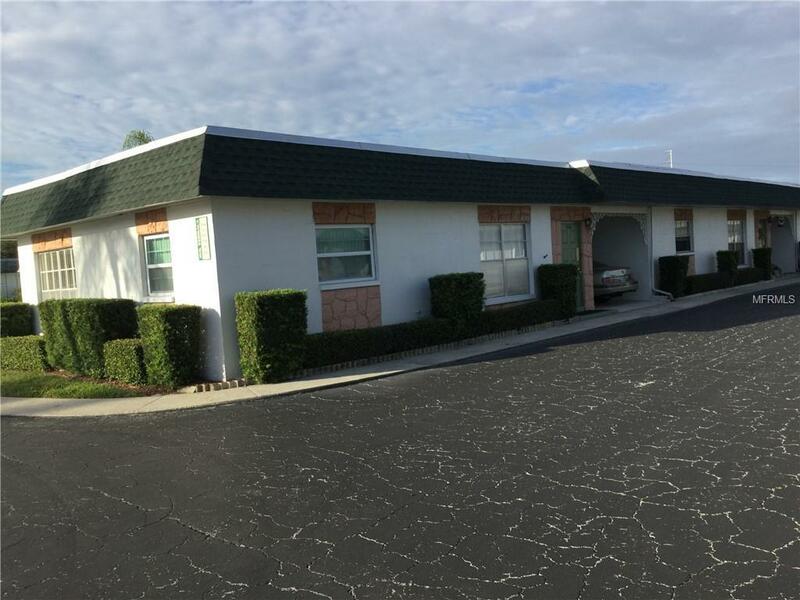 Located close to shopping, Gulf Beaches and minutes to the Bay Pines VA Hospital. No Pets or Rentals Allowed. Additional Lease Restrictions No Rentals Allowed.